Best Buy actually has a couple of good tech-related deals today in its Deal of the Day line-up. You can grab a 64GB Samsung EVO Plus microSD card for just $19.99 ($30 off) or Samsung’s U Flex in-ear headphones for $39.99 ($40 off). 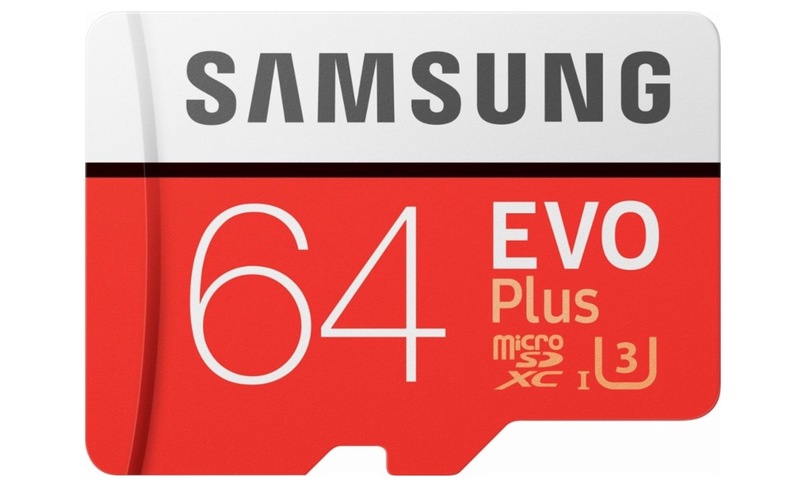 EVO Plus is one of Samsung’s better line of microSD cards, so you’ll get the 64GB of a storage at Class 10 SD speeds, with a UHS speed class of U3. That all equates to 100MB/s read speeds and 60MB/s write speeds. That’s pretty solid, especially for just $20. As for the U Flex headphones, you’ve got a sport pair of headphones that should sit comfortably on around your neck, thanks to their flexibility. 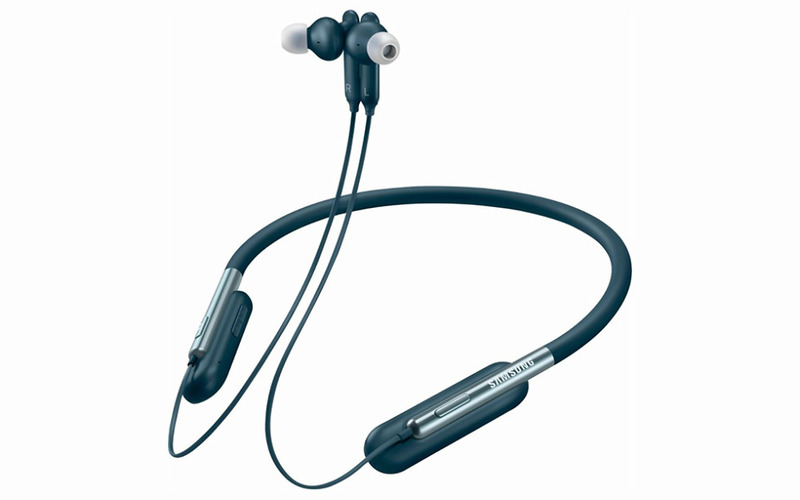 They’ll last up to 10 hours on a single charge and would be good for both casual listening and while working out. I believe $40 might be the lowest price to date.